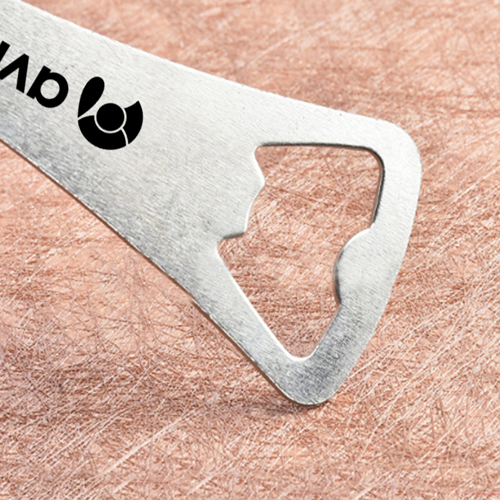 Every bartender knows the importance to serve the drinks to their customers quickly in a high volume bar environment. 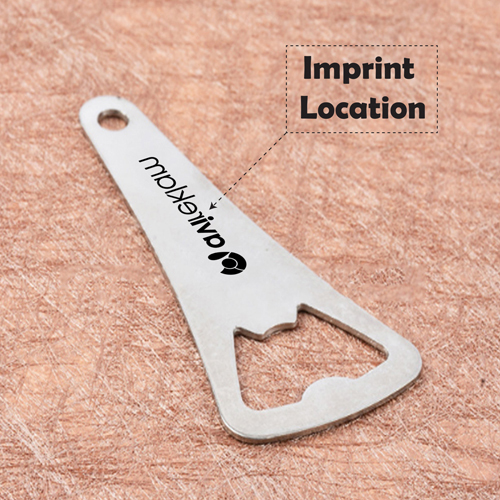 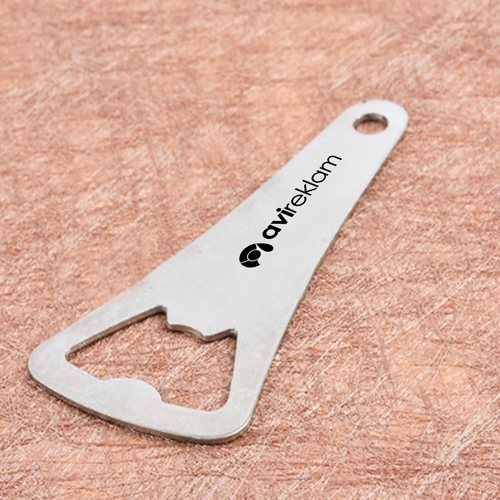 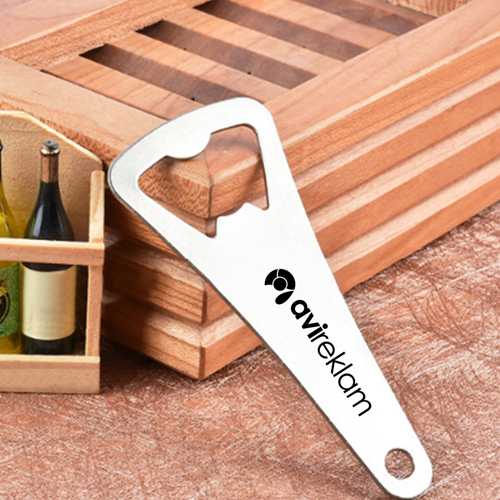 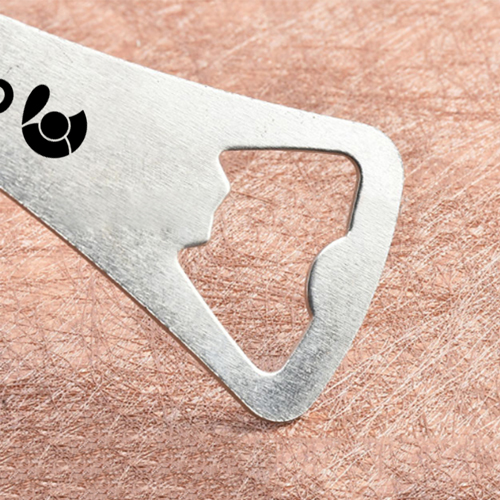 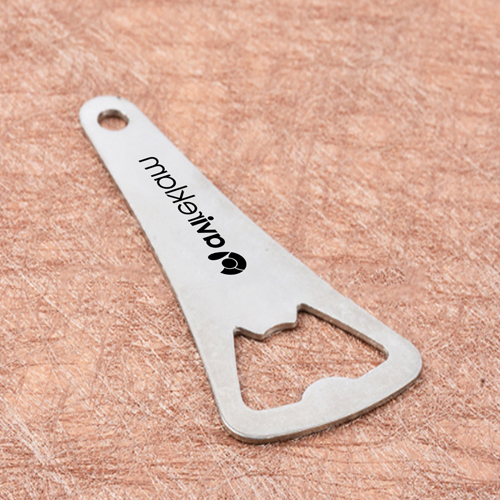 This stainless steel bottle opener is the perfect all in one solution for removing the cap of the wine or beer bottles. 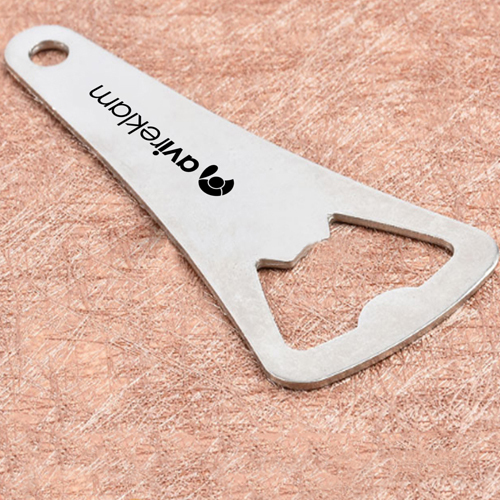 It removes all the stubborn bottle caps, top spouts, twist beer caps, etc. 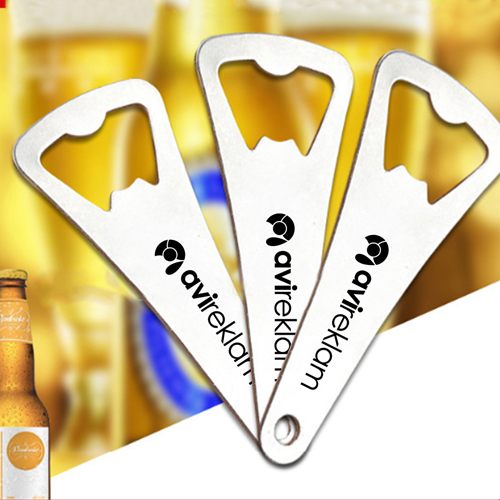 The stainless steel is a strong and sturdy material which last through years and hence it is one of the best promotional product to widen your brand name and productivity.